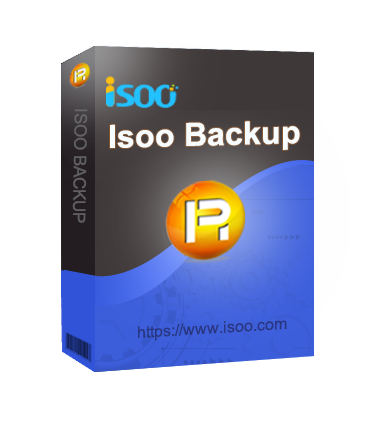 Easy-to-use backup software designed for Windows PC and Server users to backup & restore system, settings and applications. 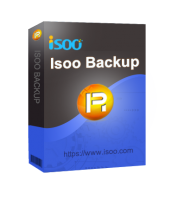 Isoo Backup is easy-to-use Windows backup and restore software. It is able to backup Windows operating system as well as files of non-system partitions. With a copy of backup, you’ll be able to restore system or data to a previously working state when something goes wrong, such as system crash, hard drive failure, virus attack, etc. It allows to create bootable disk so that you can restore system when computer cannot boot. Terrible piece of software. Don’t waste your time. After 9 hours creating an image of a 60GB drive it had only reached 48% and seemed to be stuck. My PC fan was at 100% and the whole process was driving me crazy. Ugly-looking program too. So awful. I used this software two weeks ago and later was unable to boot out of it. Each time I tried to boot my computer, Isoo Backup and System Restore would force my system into booting into their program and would not allow me an alternative. When trying to boot my system (Win 10) the program would not allow me access to my computer unless I went through the Isoo setup program… it would then indicate that I buy myself out. I refused. I had completed the free registration when I installed the program earlier that day. Apparently Isoo re-wrote my boot instructions in favor of its own. I had to contact HP for new factory boot disk. I had to factory reset my computer. I CAUTION YOU…DON’T USE THIS SOFTWARE!